Application: designed for 4, 6 and 8 cylinder cars and boats. 7 plates, 35 amps max. Plug and play unit. Inside the box you will find: HHO Dry Cell, bubbler, water pump, fan, water tank, fuse breaker, electronic solenoid, electrical plug and it comes with 25 ft hose with fittings. Complete kit ready to install. It takes about 1 hour to install. Interchangeable: you can have it install on your car or truck and, you can take it out and install on your boat for the weekend. PRICE: call for pricing information. This kit enables your vehicle to operate on Hybrid Fuel (a combination of your normal gasoline and Hydrogen). Application: designed for diesel engines up to 14 litters. Also great on boats and RVs. 11 plates, 50 amps max. Plug and play unit. 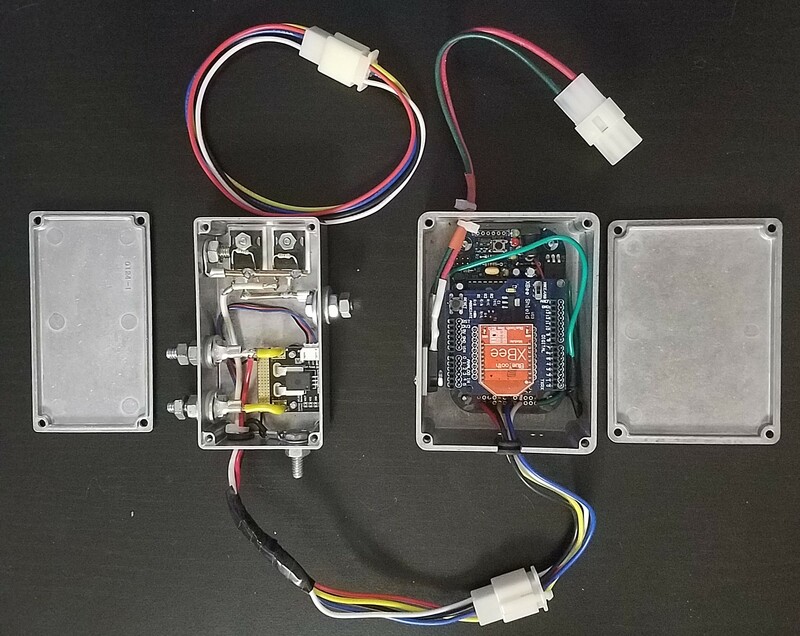 Inside the box you will find: HHO Dry Cell, bubbler, dry bubbler, water pump, fan, water tank, fuse breaker, solenoid, 3 check valves, 50 AMPS PWM with current control, Arduino Microcontroller, Android APP, electrical plug and it comes with 25 ft. hose with fittings. 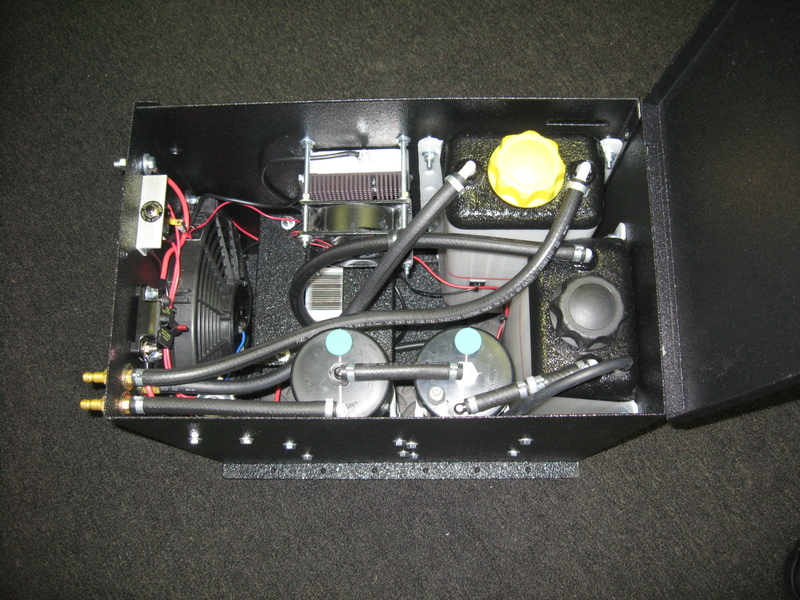 Application: Specially designed for Diesel Semi Trucks. Runs great on any type of weather. Also great on big boats. 21 plates, 70 amps max. Plug and play unit. Inside the box you will find: HHO Dry Cell, bubbler, dry bubbler, water pump, 12″ main fan, PWM, PWM fan, water tank, fuse breaker, solenoid, fuel vaporizer tank, electrical plug and it comes with 25 ft hose with fittings. All mounted on a 16 gauge box, rubberized. Application: Designed for normal aspirated cars, trucks and RVs. The system is a complete set up for water injection. In this set up you will find: 60 psi water pump, quick connections: water in & water out, relay, vacuum switch, 12 volts solenoid, circuit breaker fuse, male and female plug, 25ft high pressure hose, water filter, injector nozzle, adapters, clamps, and fittings. 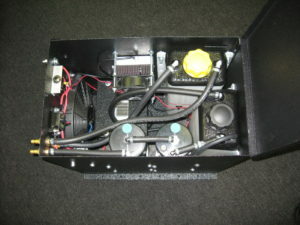 It is perfect to install it the engine compartment. Easy to install. It will take you about 1 hour. 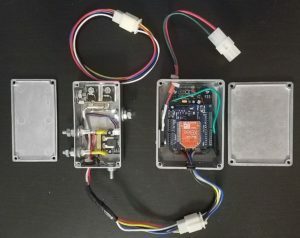 50 AMPS PWM with current control capabilities, an Arduino Microcontroller with wireless Bluetooth connection and an APP to be downloaded to an Android phone. The PWM can be use with any hydrogen cell (dry HHO cell, wet HHO cell). It came with instructions how to connect with the HHO cell. 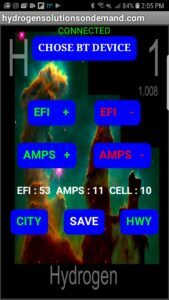 The AMPS can be adjust on the go, also the APP has two Adjustments CITY and HWY. 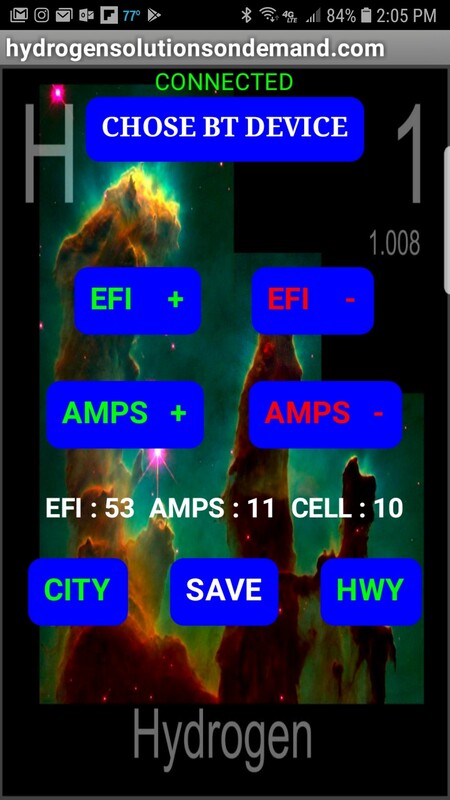 This setup is perfect to whom want to experiment different variations of AMPS and fuel delivered to the engine. If the vehicle you are installing is a carburetor use just the AMPS. Application: This self-contained Fuel Cell with build in bubbler is the entry level of our products. It works with 10 amps max and the 2″ bubbler is detachable (easy to clean). It is economic, reliable and durable. It can be install on 4 and 6 cylinder engines. It comes with downloadable instructions. You can buy fully assembled or on a Kit to be assembled. ASSEMBLED UNIT PRICE: call for pricing information. KIT TO BE ASSEMBLED PRICE: call for pricing information. This kit comes with instructions very easy to follow and contains more than 100 pictures. And no special tools are required. 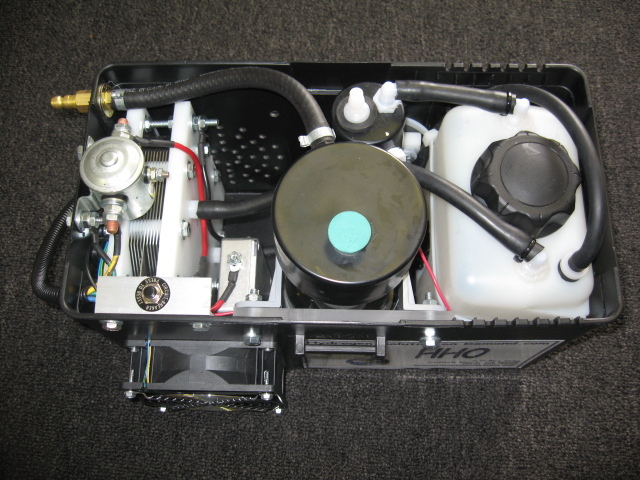 Application: This self-contained Fuel Cell with build in bubbler is the second product considered as entry level of our products. It works with 10 amps max and the 3″ bubbler (more water capacity) and it is detachable (easy to clean). This model comes with a water level sensor. It is economic, reliable and durable. It can be install on 4 and 6 cylinder engines. It comes with downloadable instructions. 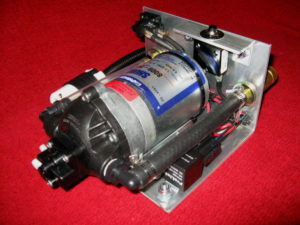 You can buy fully assembled or on a Kit to be assembled. KIT TO BE ASSEMBLED PRICE: call for pricing information. The kit comes with instructions very easy to follow and contains more than 100 pictures. And no special tools are required.